New vehicle models are constantly cribbing ideas from other vehicle builds. With that concept in mind, we look at the 2019 Mazda CX-3. 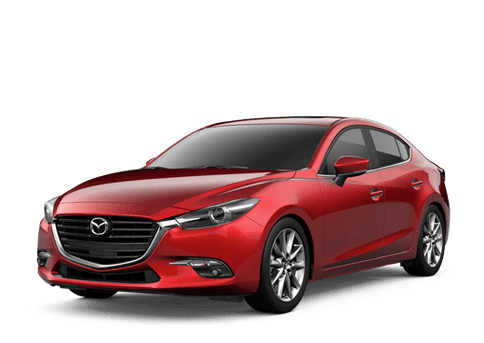 As a subcompact SUV, the Mazda CX-3 provides the build and look of an SUV in a small and practical package, while still having a much larger cargo capacity than is general for a sedan. Back with its 2019 model out now, the Mazda CX-3 is now more fashionable than ever with a facelifted exterior and a refreshed interior of updated features. Although quite unique, the 2019 Mazda CX-3 still has a few competitors on the market. As we’ve previously matched the Mazda CX-3 up against some of Subaru’s crossovers, today we’ll look at the Kia Sportage which also recently had a brand-new 2019 model release. It’s the 2019 Mazda CX-3 vs the 2019 Kia Sportage. Find Your Mazda CX-3 Match! The 2019 Mazda CX-3 is out now and can be purchased at any Mazda dealership near you! If you’d first like to ask additional questions or schedule a test drive, please contact your local Mazda dealership. 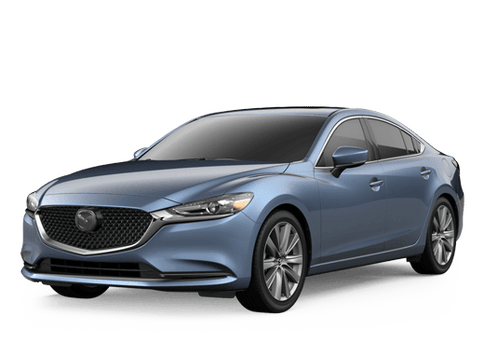 For those in the area of Barre, Vermont, please reach out to us here at the Walker Mazda dealership.